Things were looking dire for Economy Energy, so the announcement that it will no longer be trading isn’t too surprising. As 2018 drew to a close, many Economy Energy customers were sharing complaints about price increases and missing refunds. Investigations found that the energy supplier’s losses were almost at £6 million, and they were failing to pay green taxes and provide the appropriate level of customer service. As a result, industry regulator Ofgem banned Economy Energy from accepting new customers for 3 months. Within days, Economy Energy declared that it would be closing down permanently. It is not the only small energy supplier to go bust recently, joining the likes of Extra Energy, Future Energy, and Iresa Energy. Why did Economy Energy stop trading? As mentioned, Economy Energy was not doing well in 2018. The supplier lost 100,000 of their customers throughout the year because of their terrible service. Even months after leaving Economy Energy, customers were still waiting for credit refunds worth hundreds of pounds. Some customers even reported strangely high and incorrect bills in December as Economy Energy made attempts to raise enough funds to cover their losses. However, they also owed money for taxes and for the supply of smart meters from National Grid. The company was also under investigation by Ofgem for making illegal agreements with E Energy. 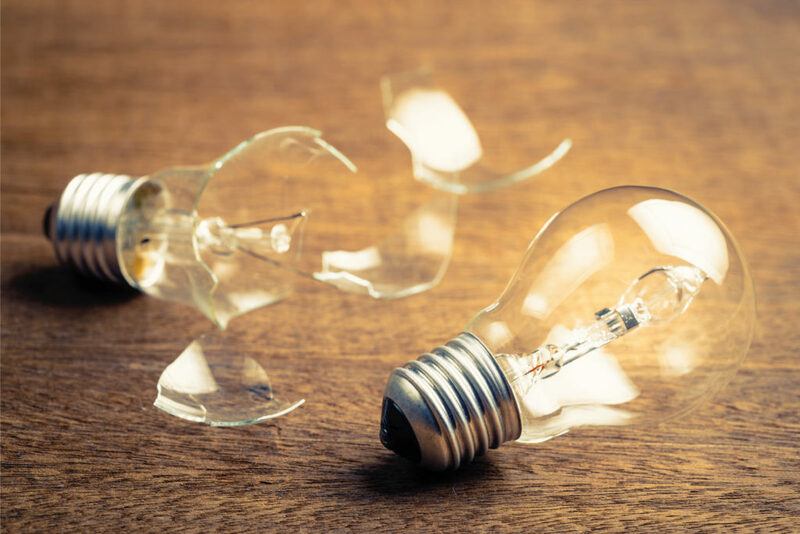 At the start of 2019, Ofgem issued a ban preventing Economy Energy from taking on new customers for the next 3 months until they made the required improvements to their service. However, despite previous denials of their imminent collapse, Economy Energy officially went bankrupt shortly after this. In doing so, they left over 230,000 customers stressing over their supply situation. What will happen to Economy Energy credit customers? By appointment from Ofgem, another independent supplier will take over the accounts of Economy Energy customers. From 12th January 2019, all customers will be transferring to OVO Energy. They will automatically move onto the Simpler Energy standard variable tariff. Economy Energy customers will be joining around 300,000 Spark Energy customers, which OVO Energy also accepted when Spark Energy went bust last year. Once OVO completes the transfer, you can switch to an OVO fixed tariff instead, or even switch to another supplier if you find a cheaper tariff elsewhere. You should not cancel any Direct Debits, because it might disrupt the transfer. OVO Energy will send you new customer information in a welcome pack. You should contact OVO if Economy Energy was supposed to install a smart meter for you. What will happen to Economy Energy customers with pre-payment meters? If you were an Economy Energy pre-payment customer, you can expect to hear from Boost. This is the Pay As You Go extension of OVO Energy. They will transfer your account and send you a welcome pack without disrupting your energy supply. Your Economy Energy rate will change to Boost’s standard variable Pay As You Go rate. If you have a Warm Home Discount, Boost will continue to honour this for you. Keep topping up your meter as normal, whether it is a traditional or smart meter. Boost will be in touch with you to discuss your tariff and new top-up devices. If you are not happy once Boost completes your account transfer, then you can look for a better deal and switch to another supplier without having to pay any exit fees. What will happen to Economy Energy debts? OVO Energy will honour all credit balances if Economy Energy owes money to a customer. Anyone with credit can choose to keep it on their account to offset future bills or claim the money back as a refund. If you left Economy Energy before their closure but they still owe you money, then OVO should contact you regarding your refund. However, if it was you who was in debt to Economy Energy, your account might be handled differently. The appointed administrators for Economy Energy are likely to contact you about recovering debts rather than OVO Energy. It would be wise for all customers to take meter readings throughout this transitional period in case of a dispute arising concerning your energy usage, credit, or debt.